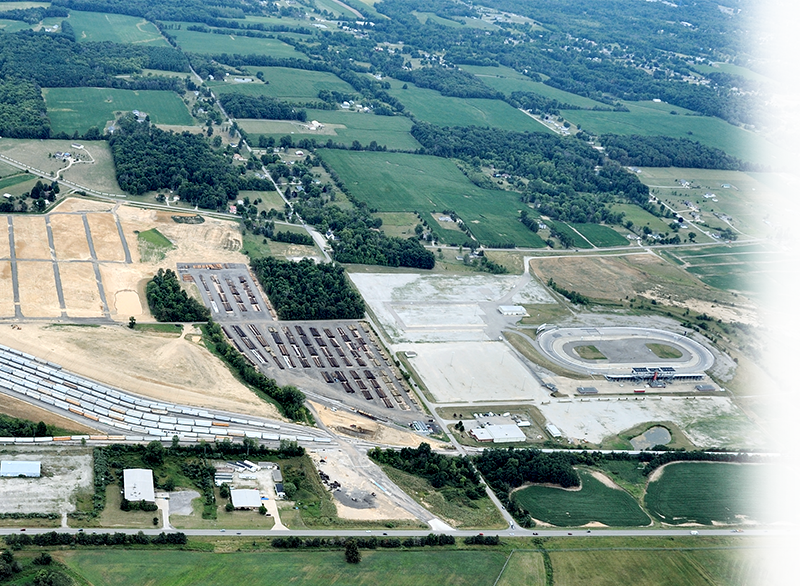 Fully developed industrial site conveniently located between SR 13, SR 545, and Crall Rd. North of Mansfield, OH. 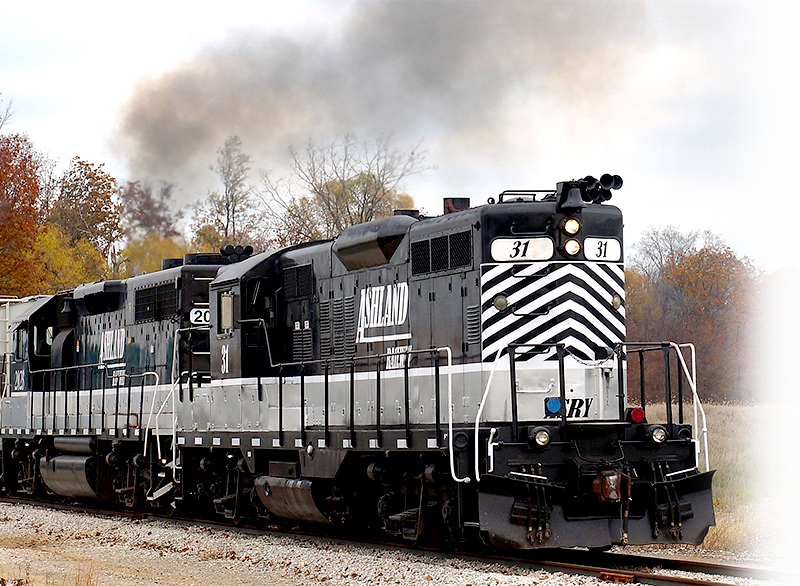 Ashland Railway began operations in 1986 and operates in Richland, Ashland, Huron, and Wayne counties. 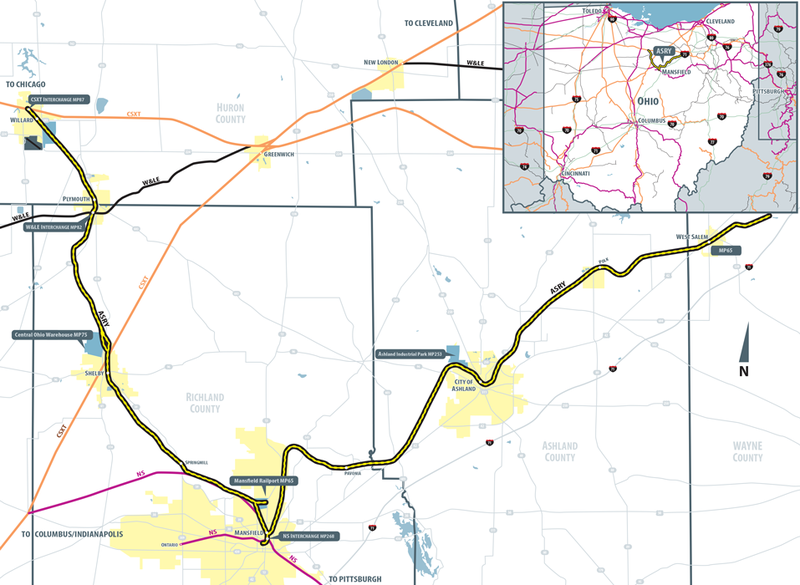 We are a 56-mile short line railroad serving North Central Ohio in a region known as “Mid-Ohio.” Located between Cleveland, Columbus, and Akron/Canton along the I-71 corridor, we provide essential rail service to the communities of Ashland, Mansfield, Willard, Shelby, Plymouth, and West Salem. Ashland Railway interchanges with Class 1 railroads Norfolk Southern and CSX Transportation as well as regional short line Wheeling & Lake Erie Railway. Coupled with our affiliated companies, Skye Trucking and Mansfield Railport, we offer customers a complete logistics package. 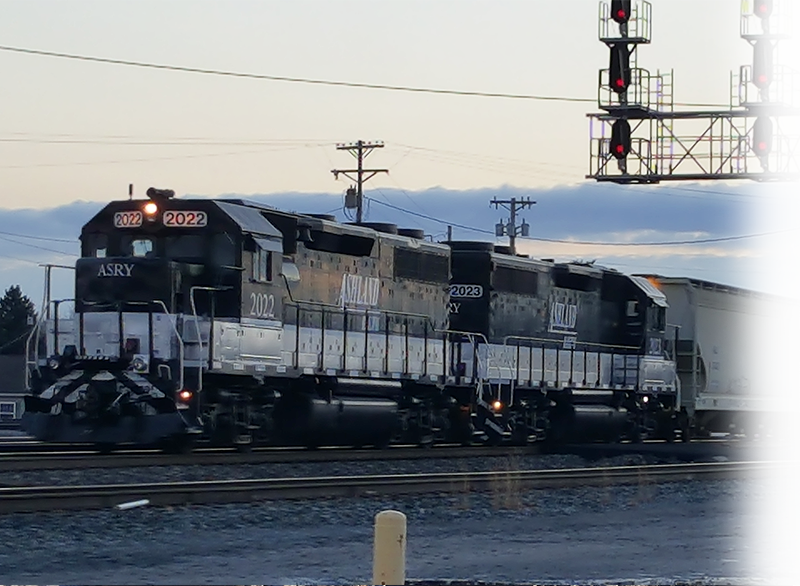 Ashland Railway is committed to partnering with our customers to meet their logistics needs and support their future visions. With our dedication to providing superior service, we strive for excellence and recognize that success is achieved by supporting our customers’ goals. 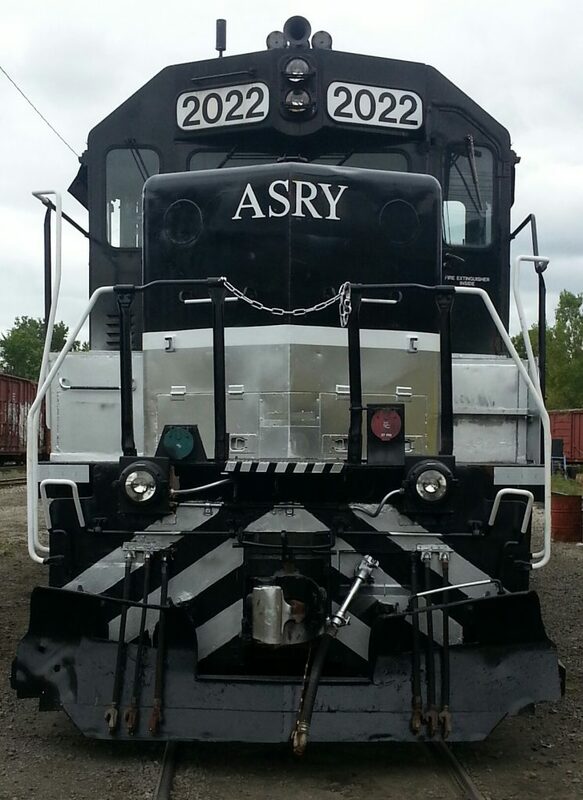 Ashland Railway finds solutions to challenges and works each day to maintain our reputation for providing exceptional and incident free service.